because you're close to it all! it's right outside your door! 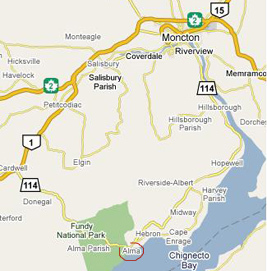 We're easy to find - basically there are two ways to get to Alma and Fundy National Park. 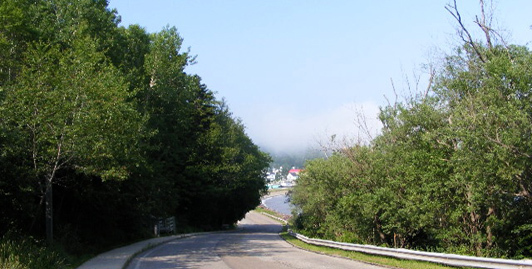 Travel southwest on route 114 towards the village of Alma. Or from Route 2, take Exit 467A. When you get to Alma, the Alpine Motor Inn will be on your right. On route 1, take Exit 211 onto Route 114. Use MapQuest to access maps, directions, traffic, and more.